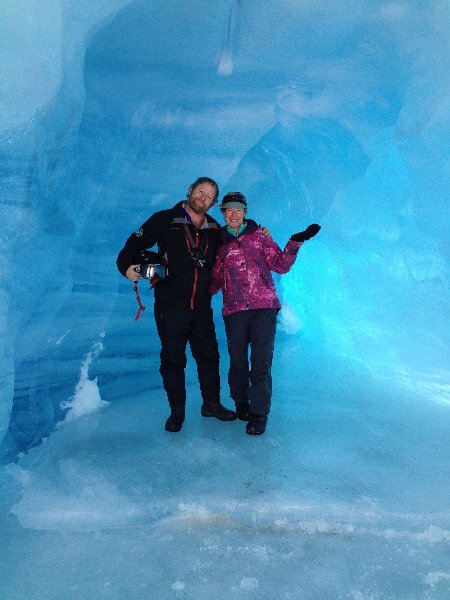 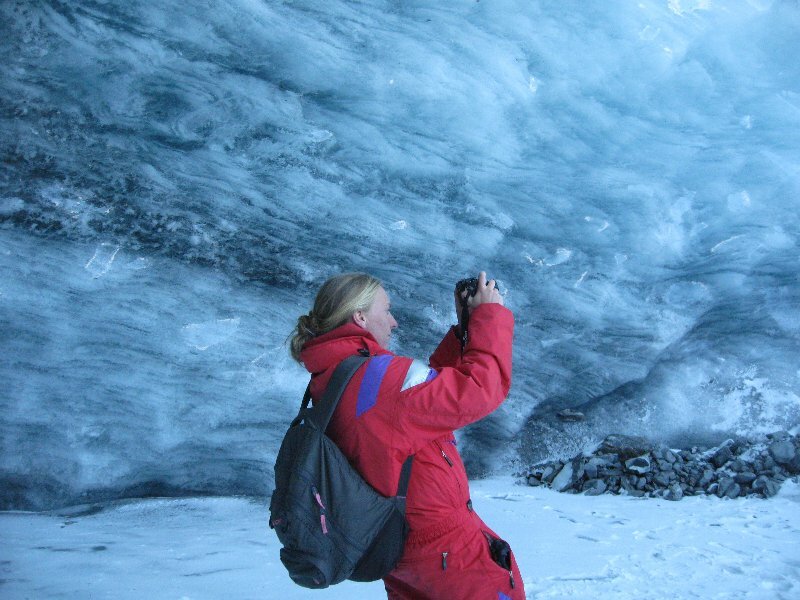 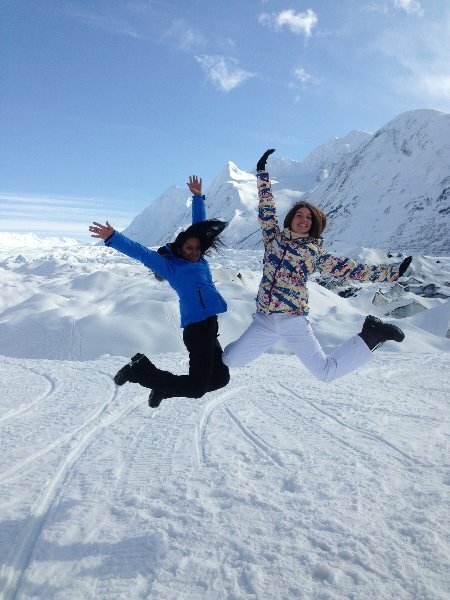 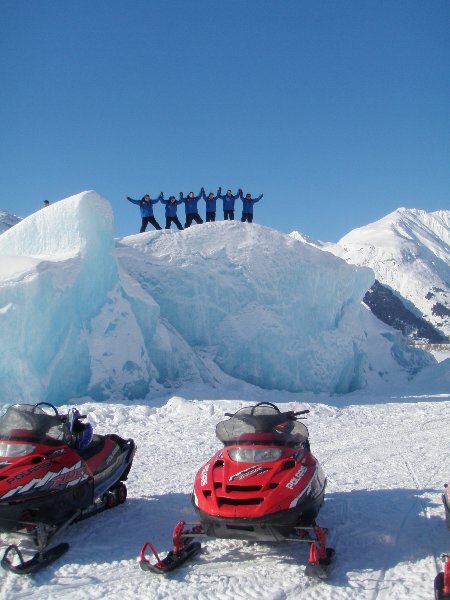 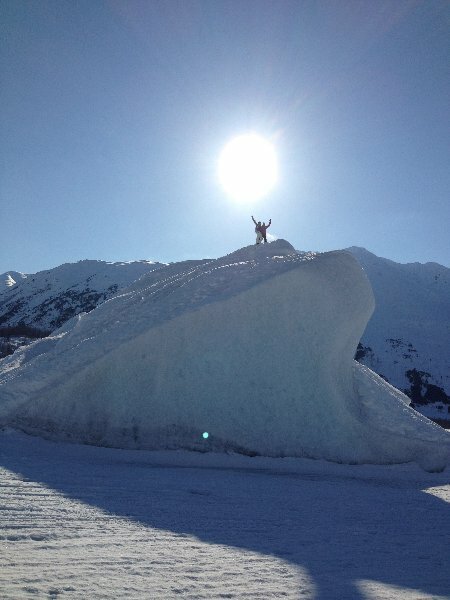 Once at the glacier, time will be spent taking amazing photos that will last a lifetime. 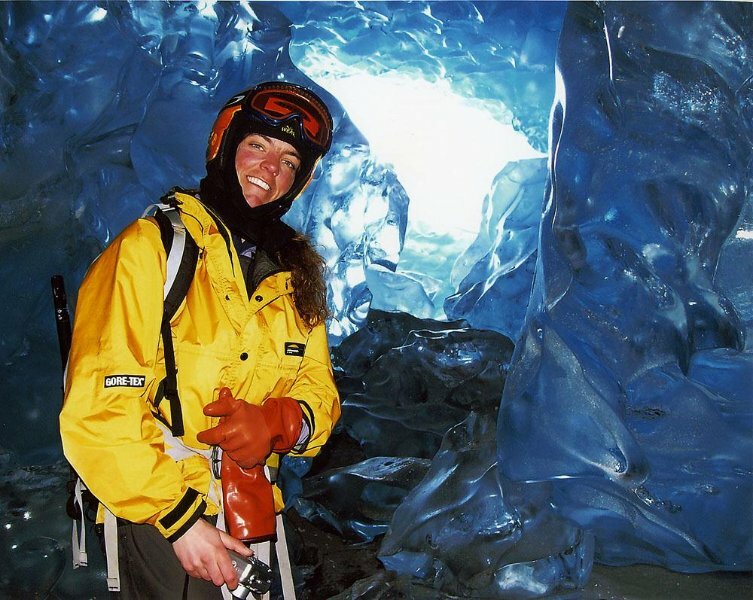 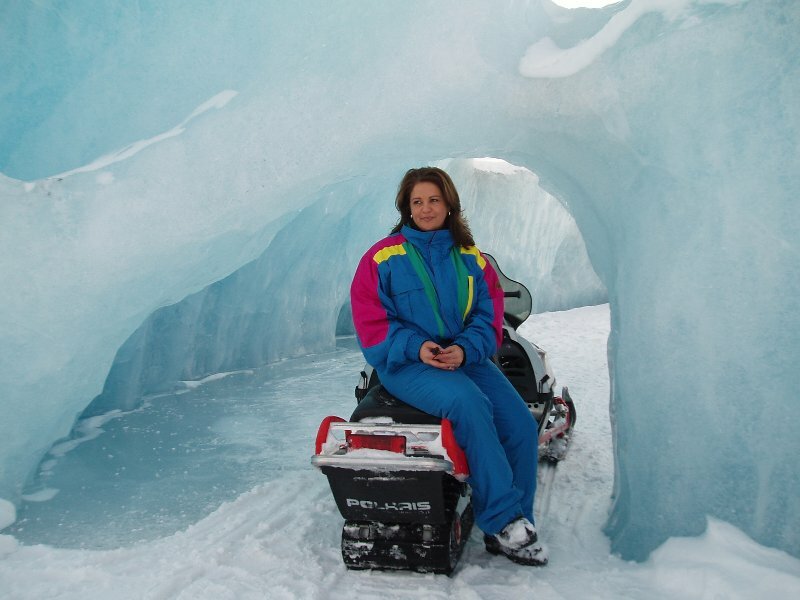 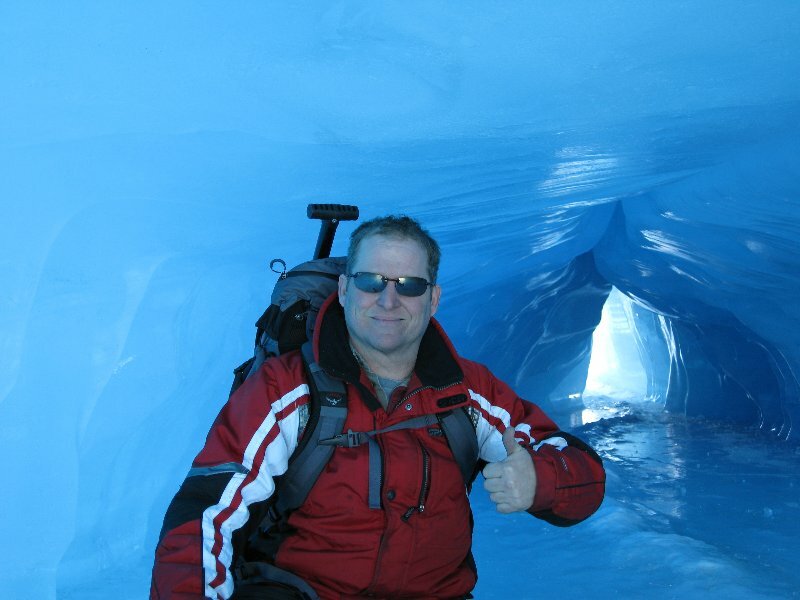 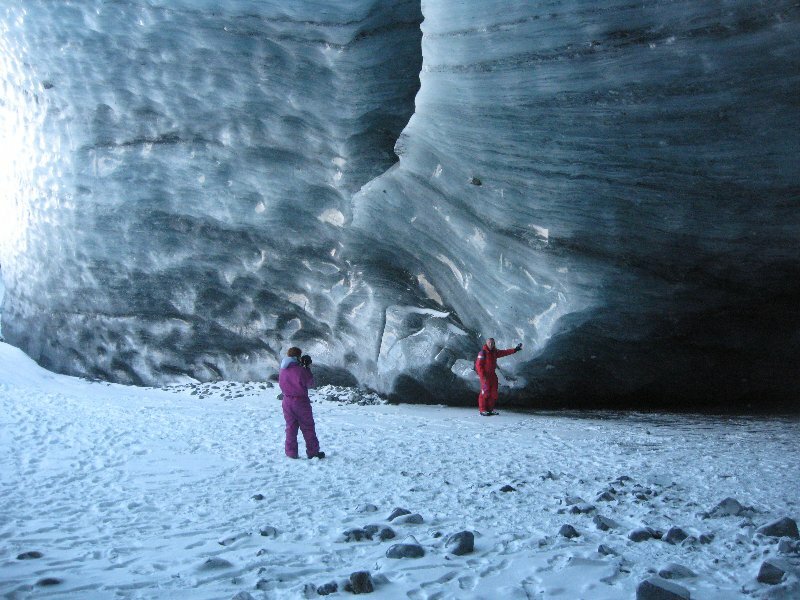 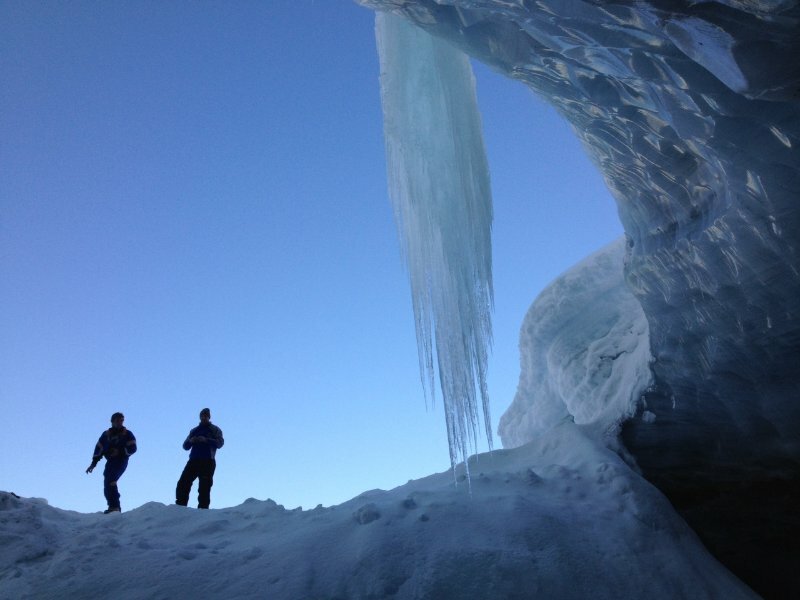 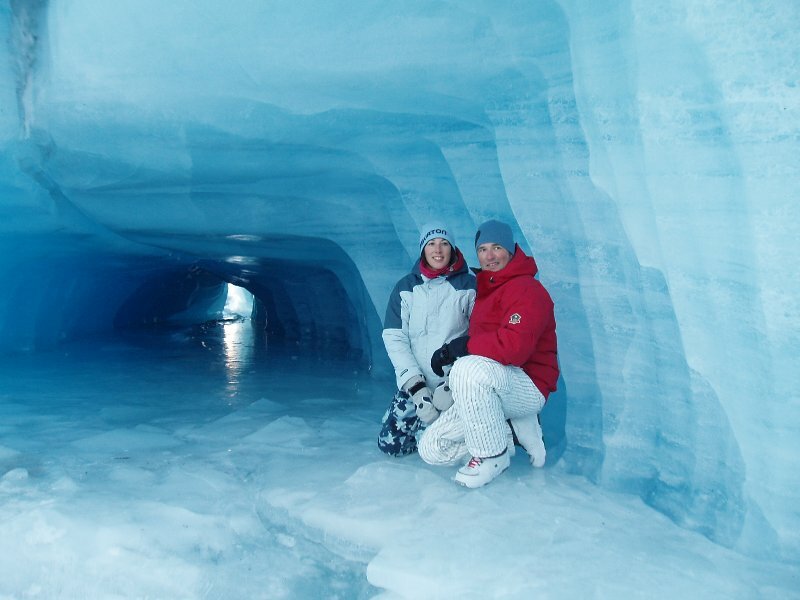 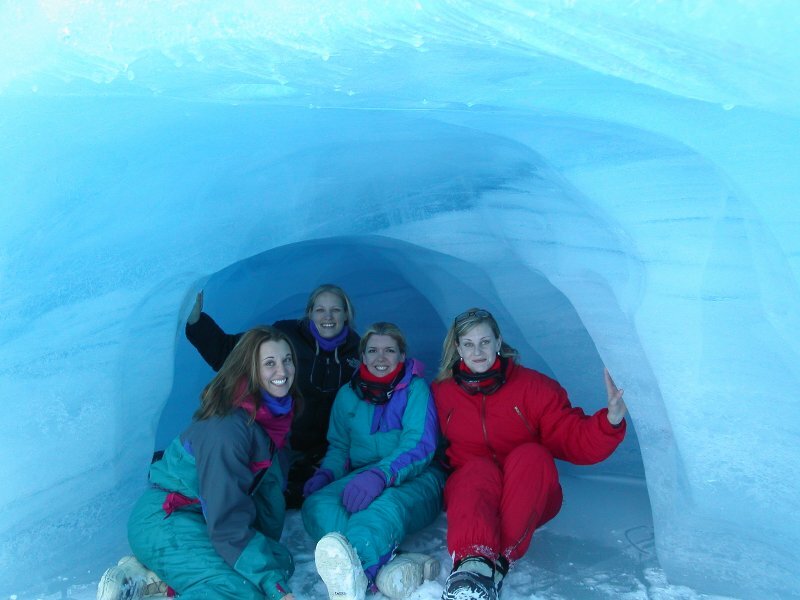 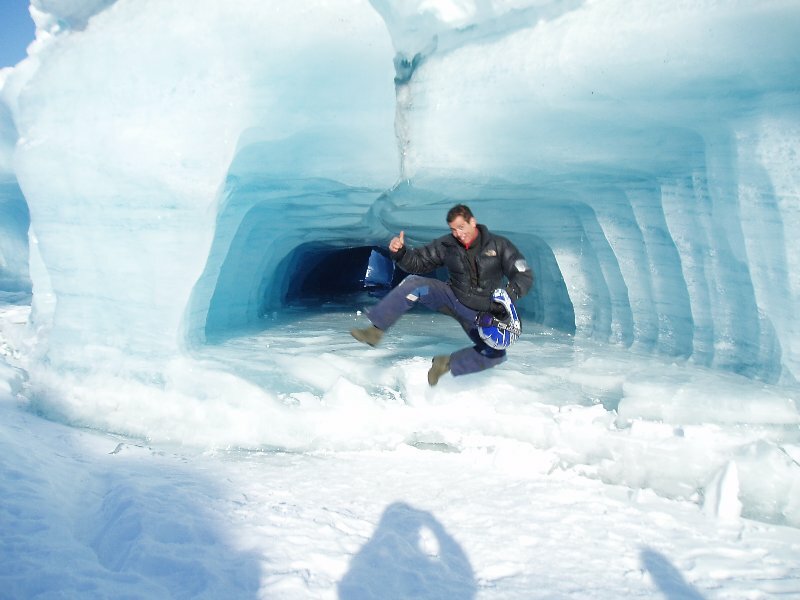 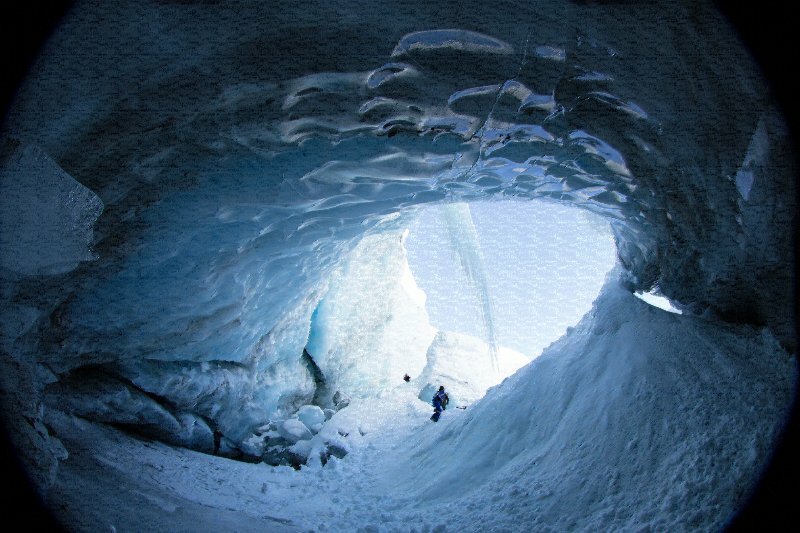 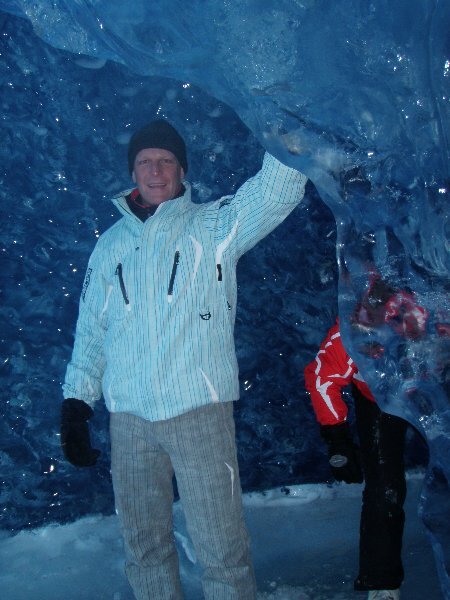 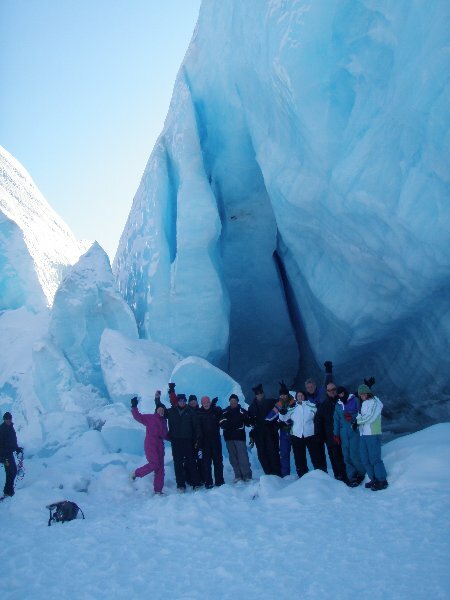 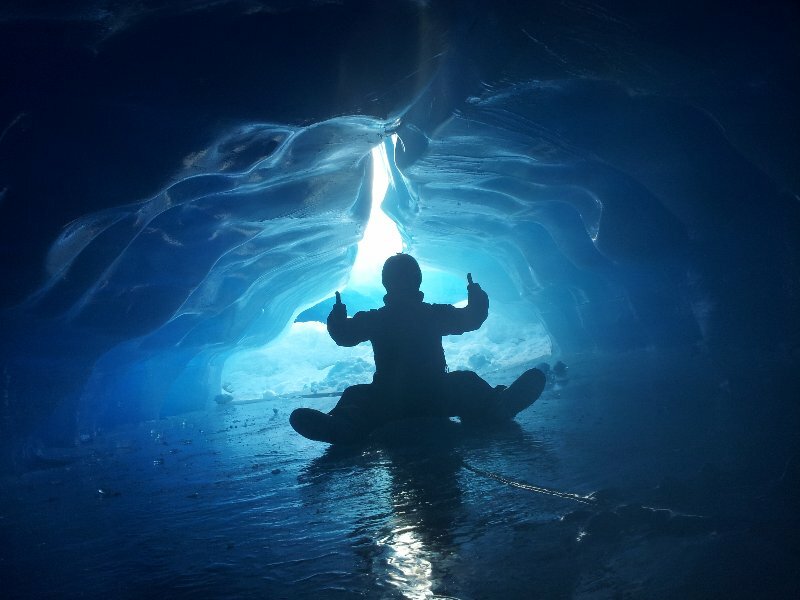 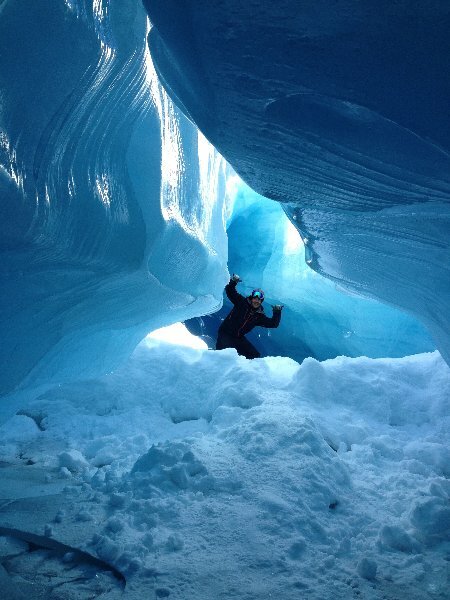 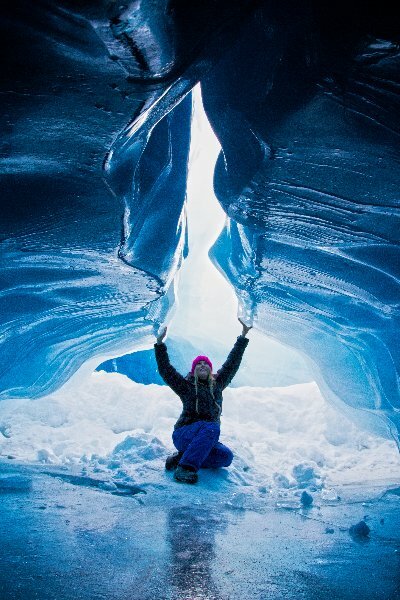 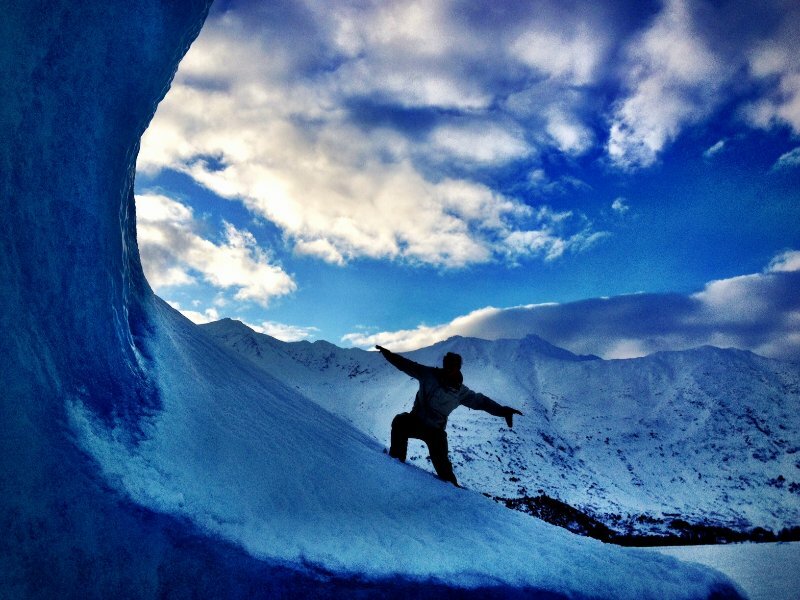 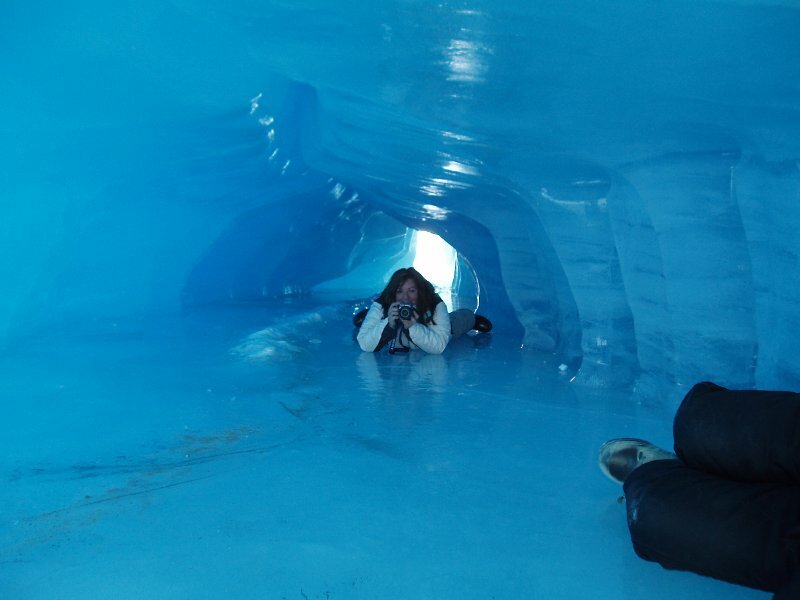 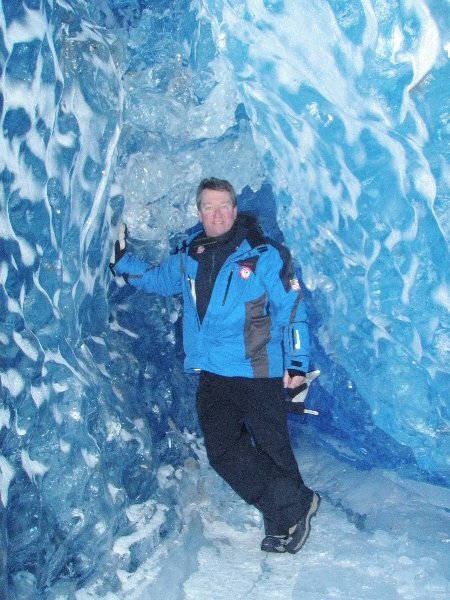 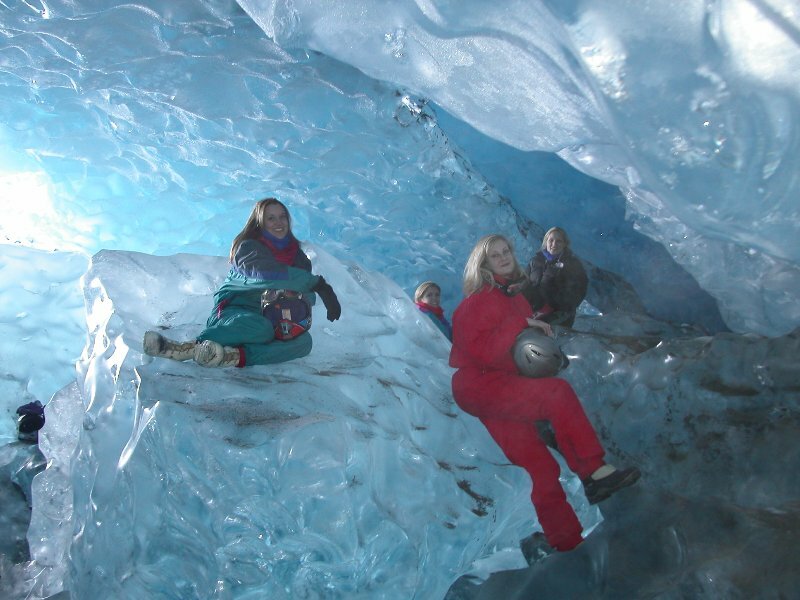 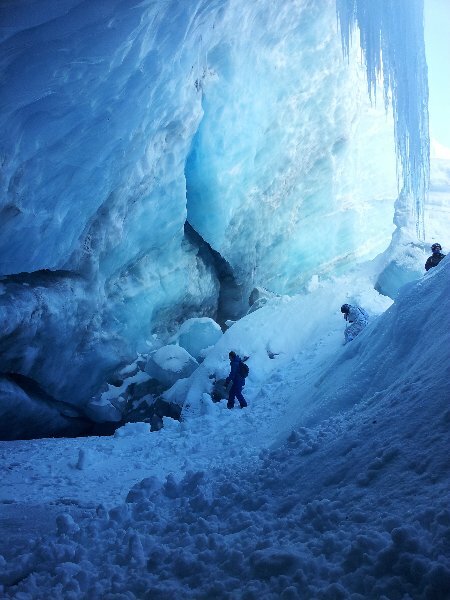 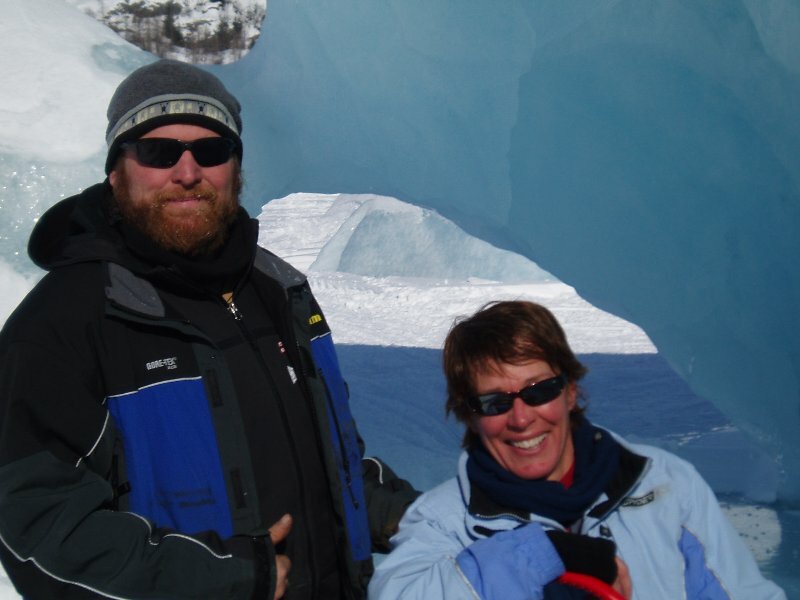 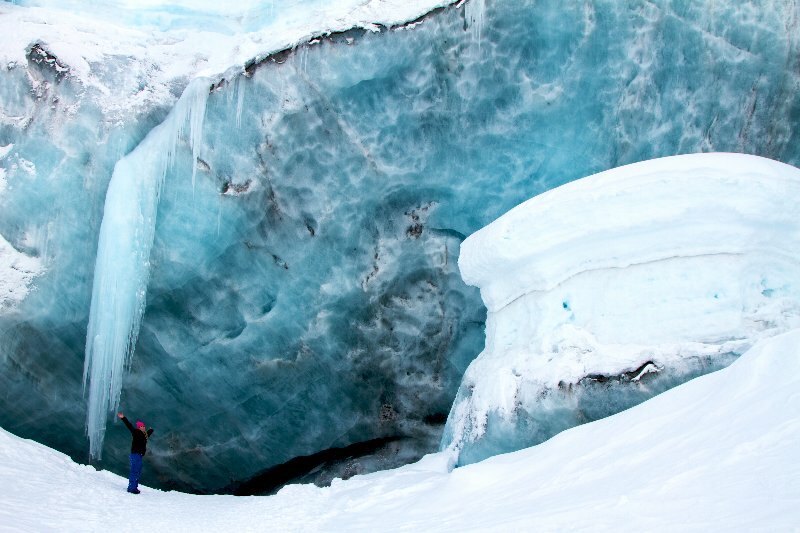 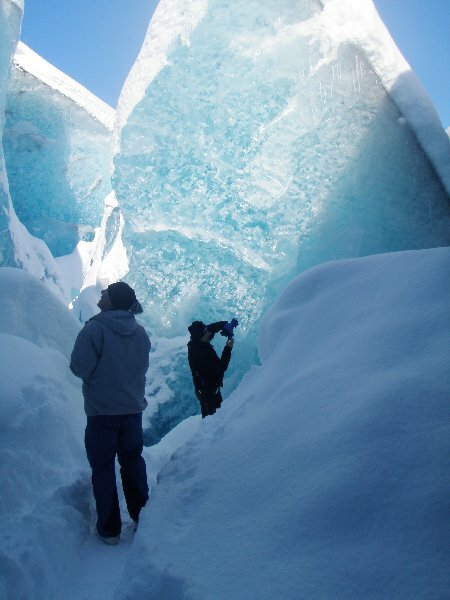 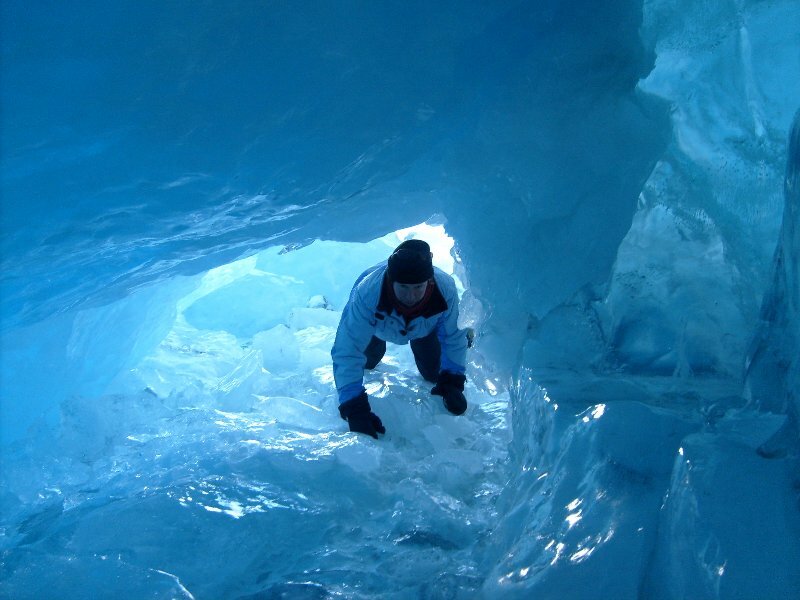 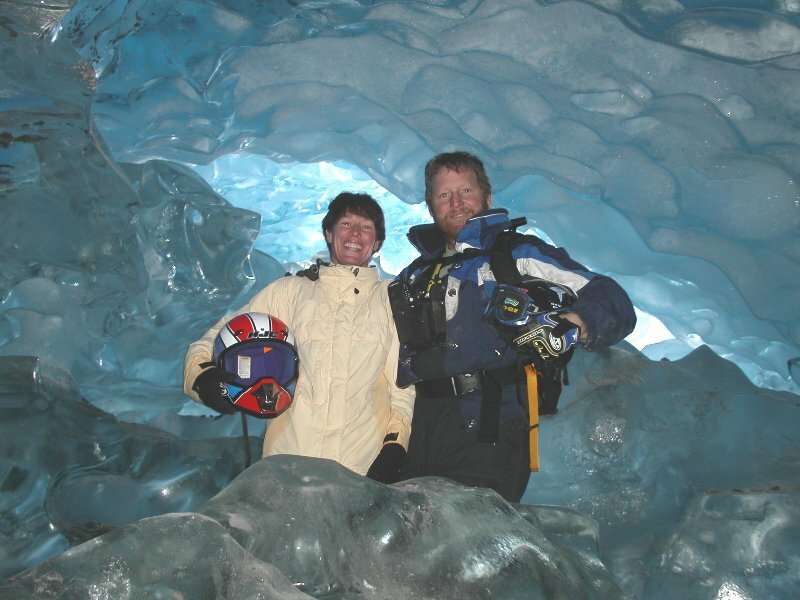 Have you ever been inside a glacier? 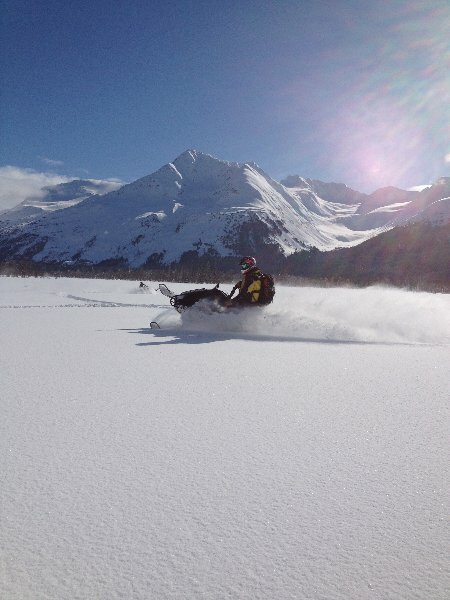 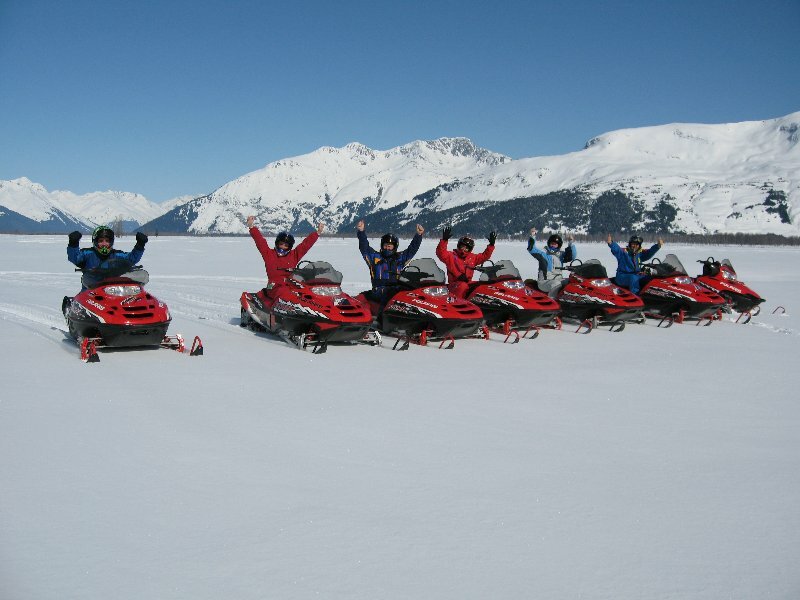 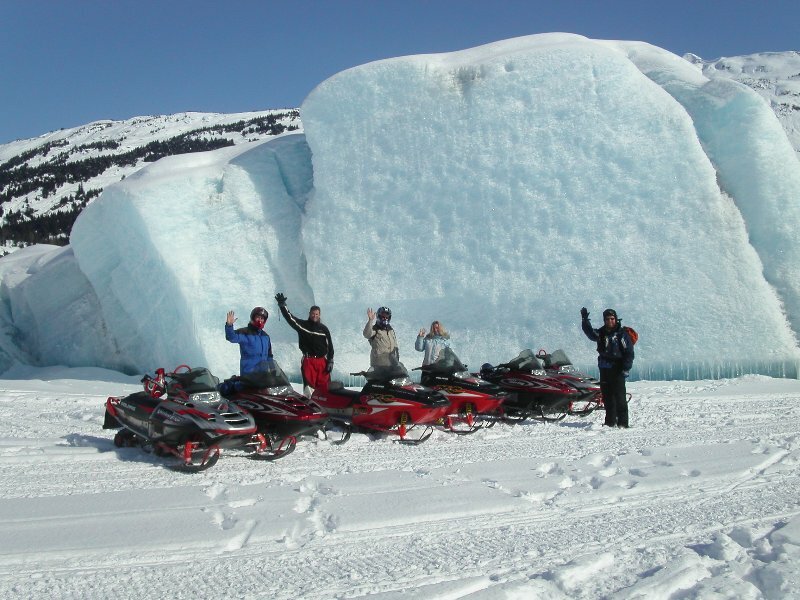 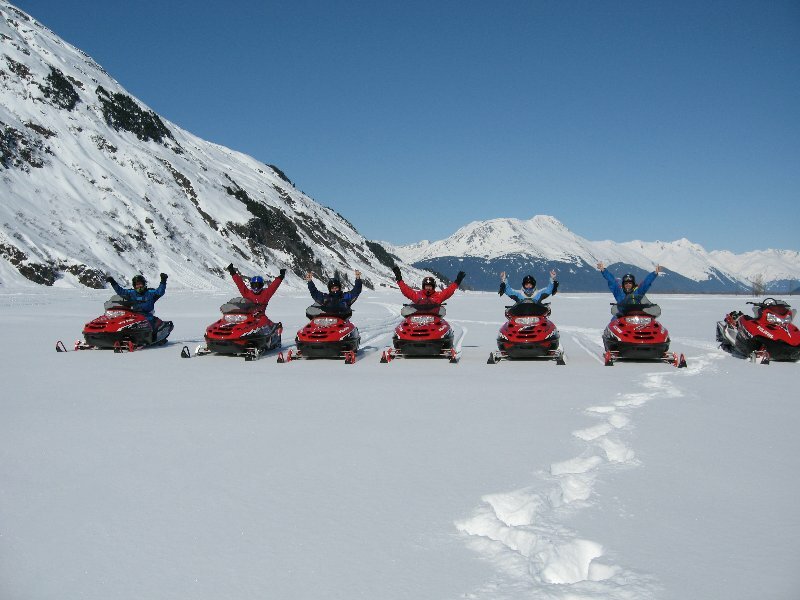 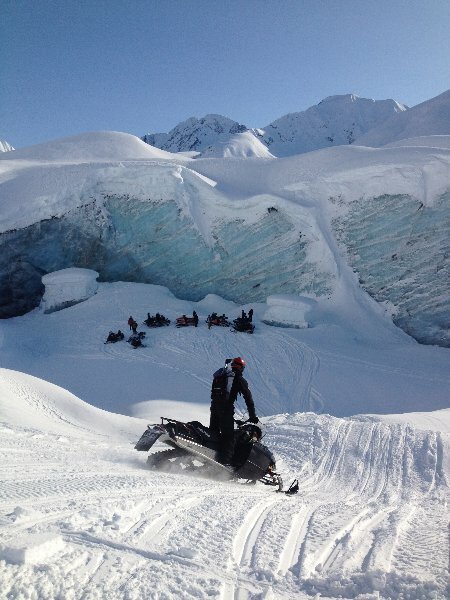 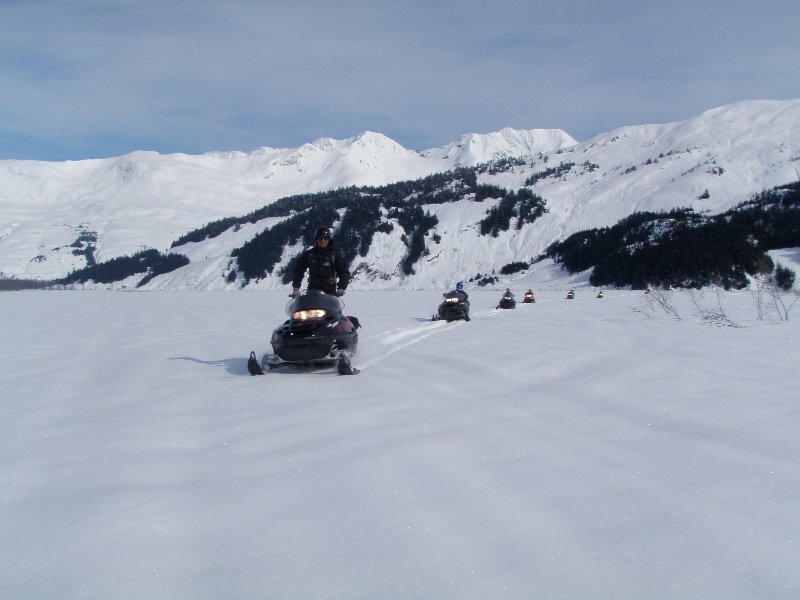 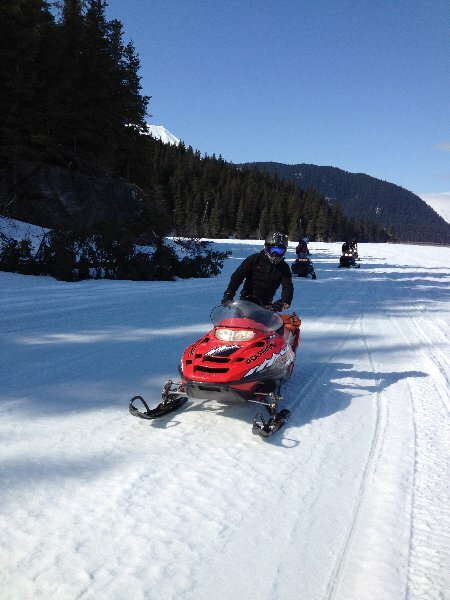 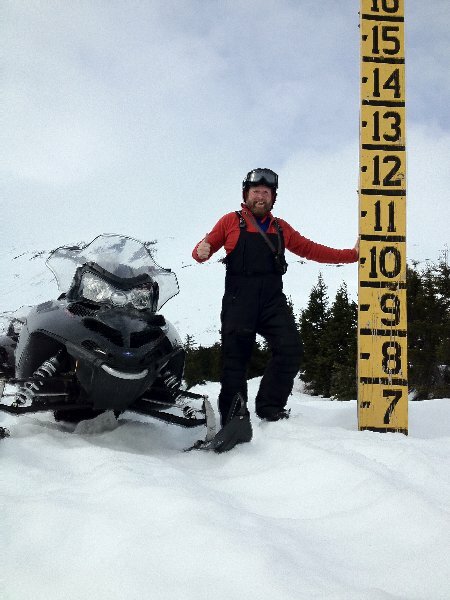 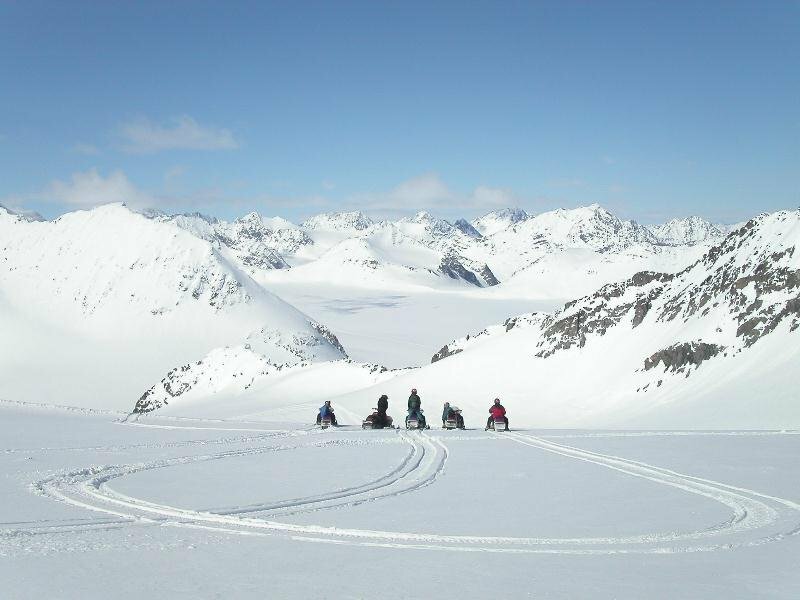 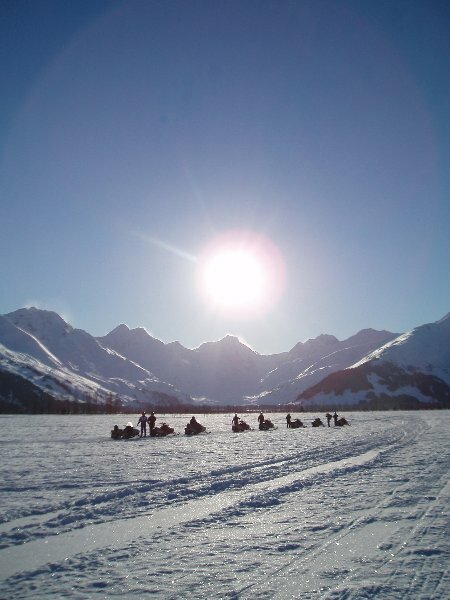 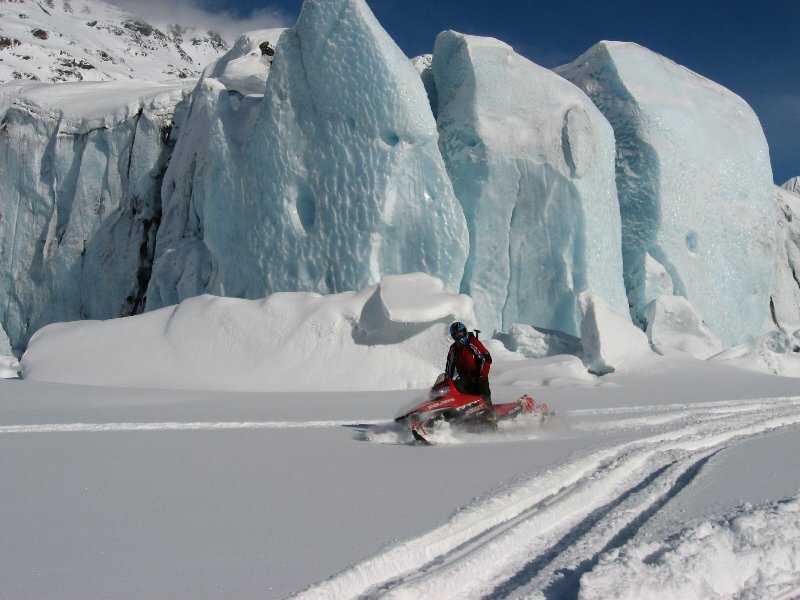 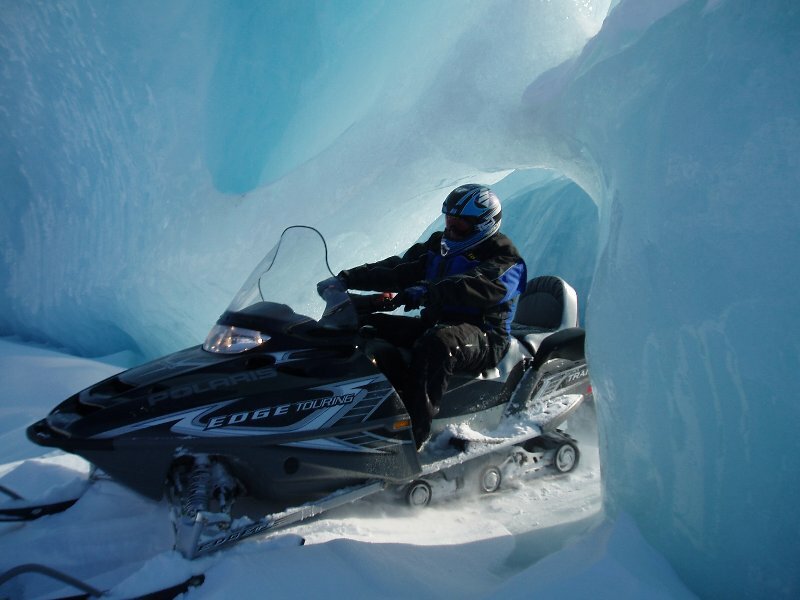 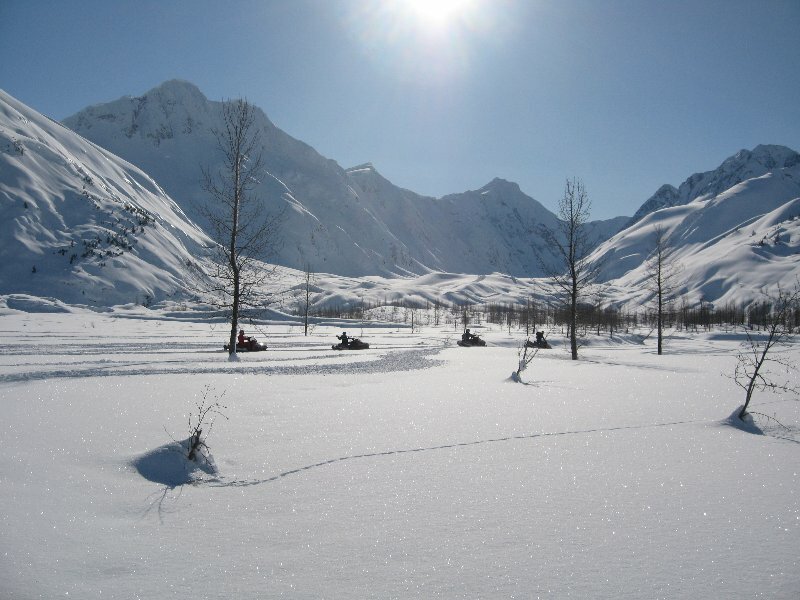 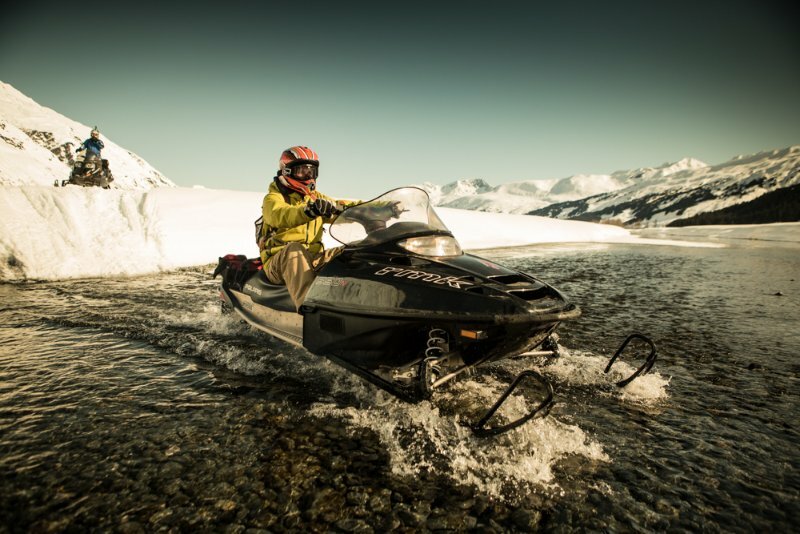 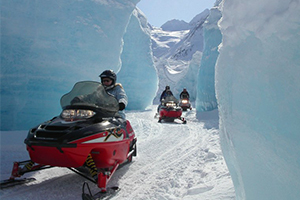 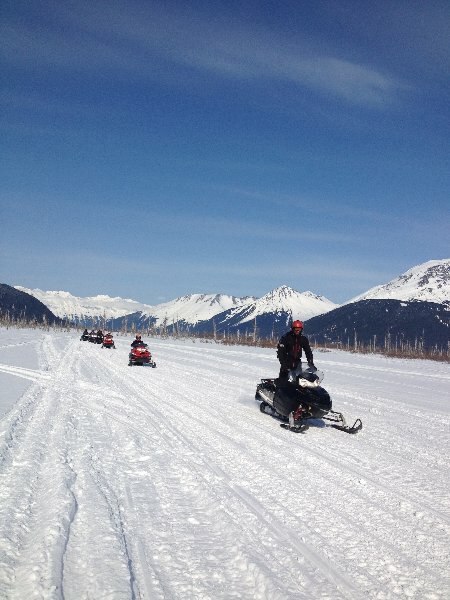 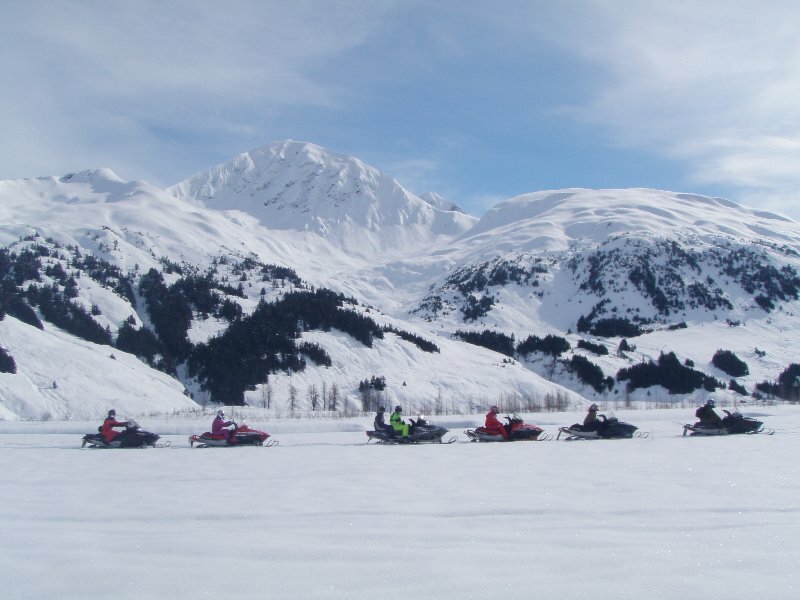 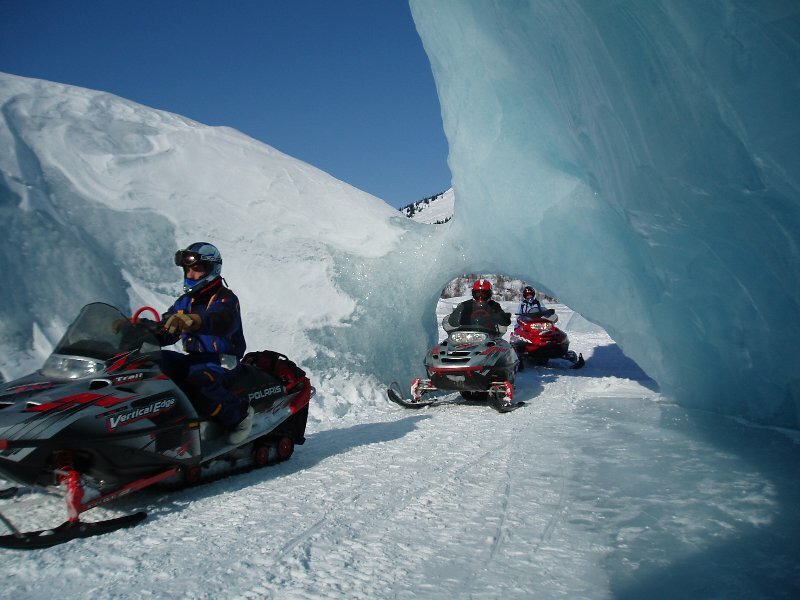 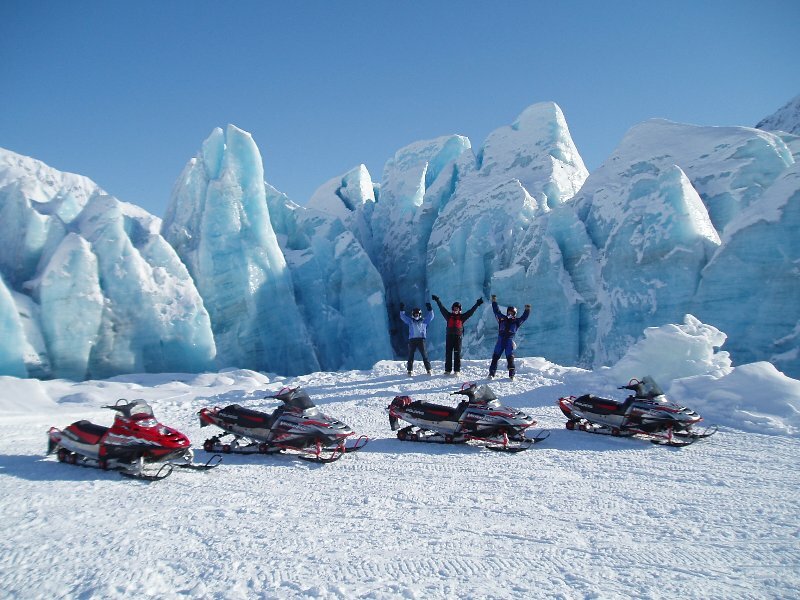 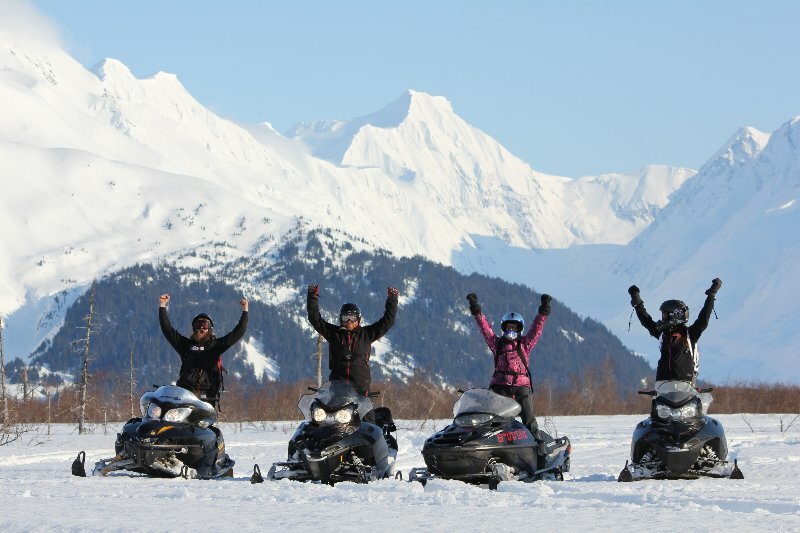 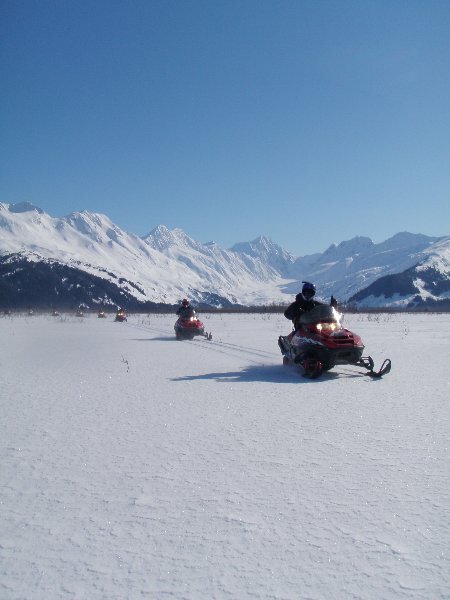 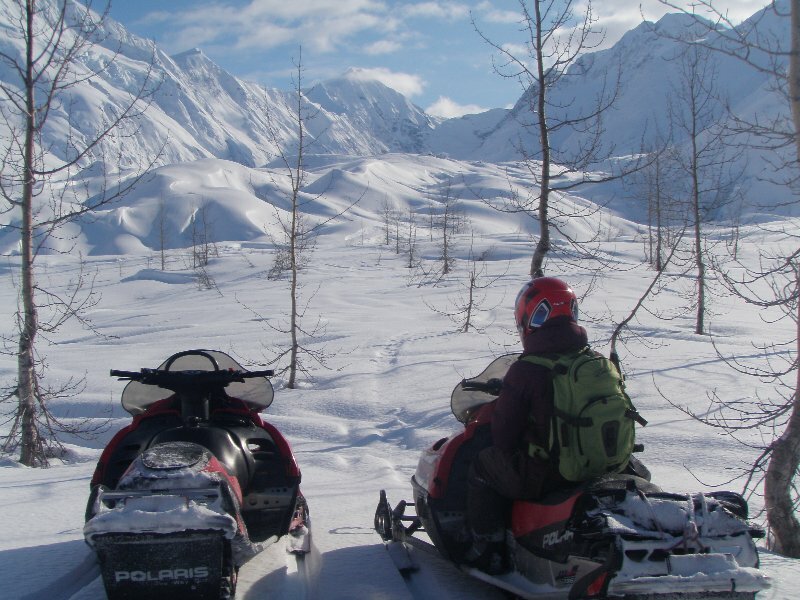 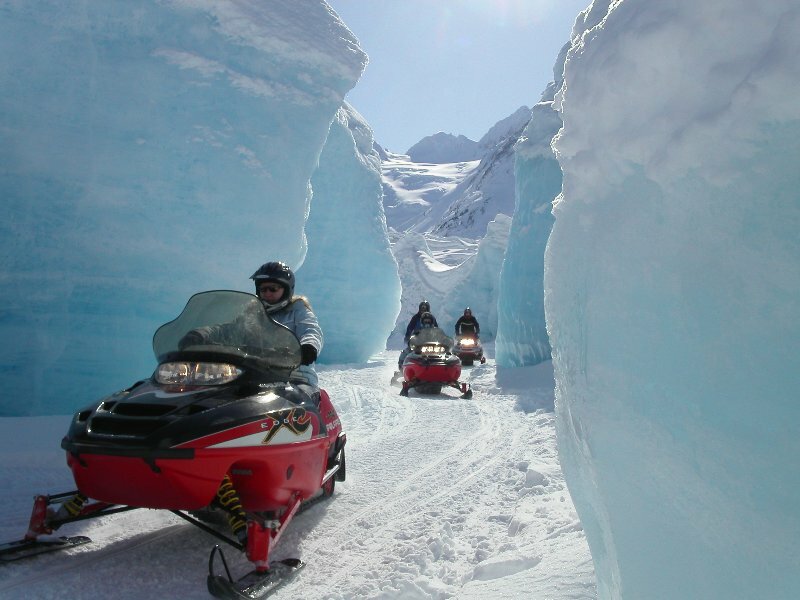 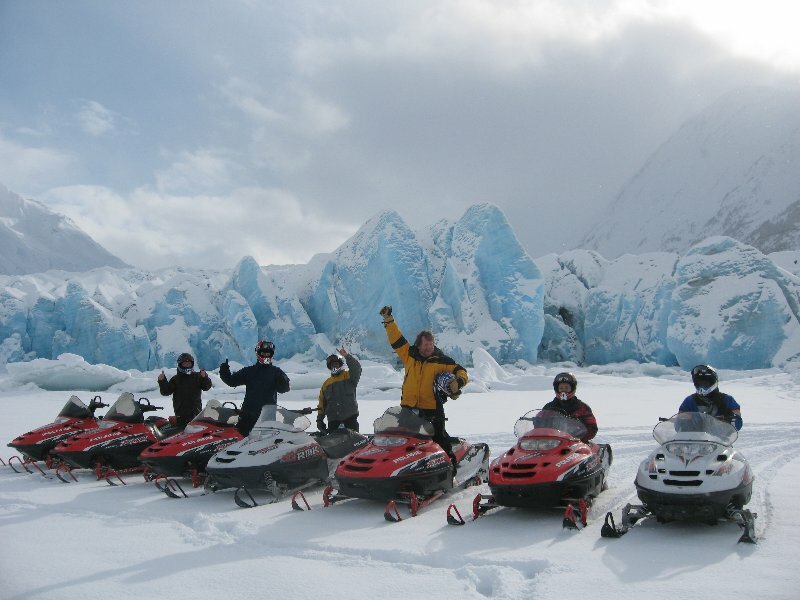 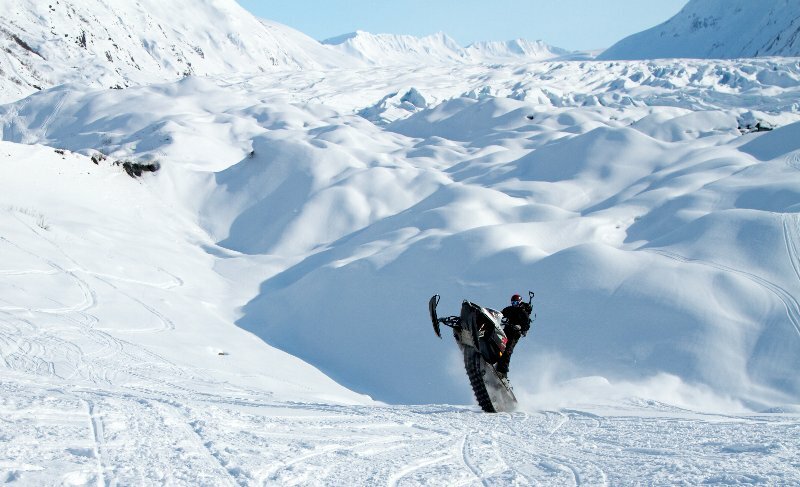 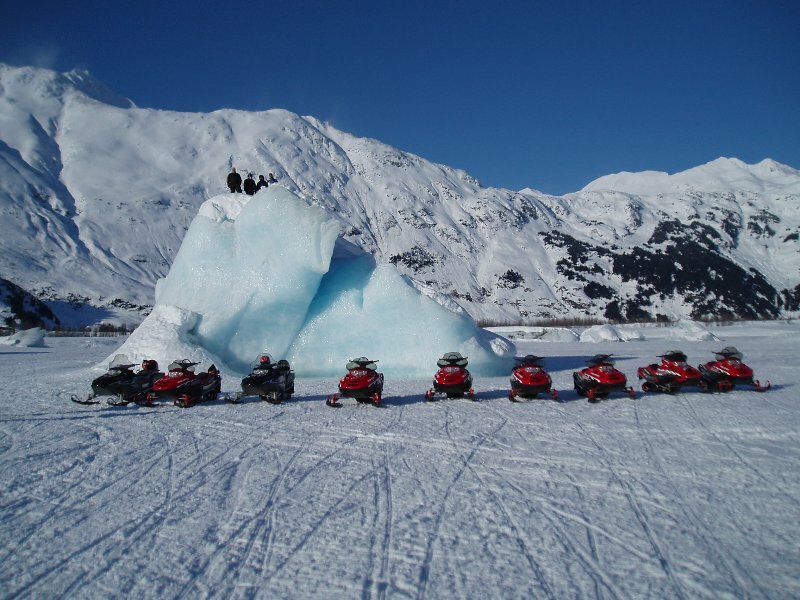 These glacial fed valleys are the only ones in North America that are accessible by guided snowmobile tours. 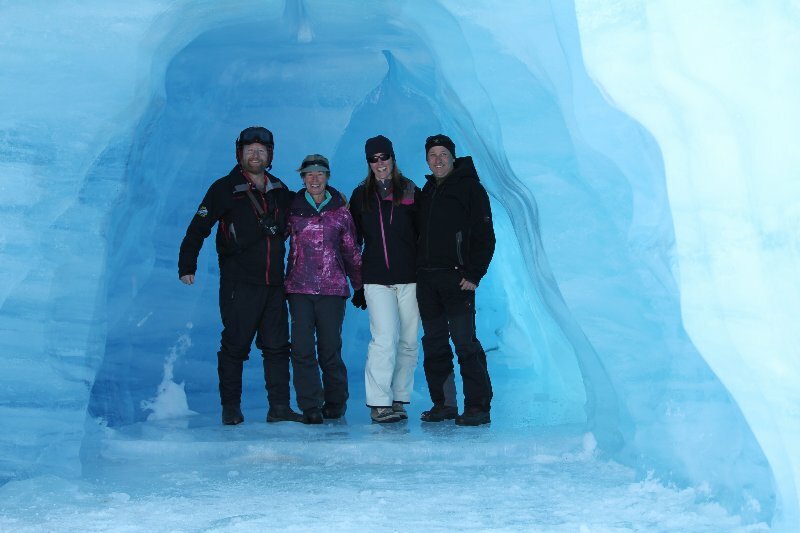 Simply put, it’s the best tour, and it is not one that you will soon forget! 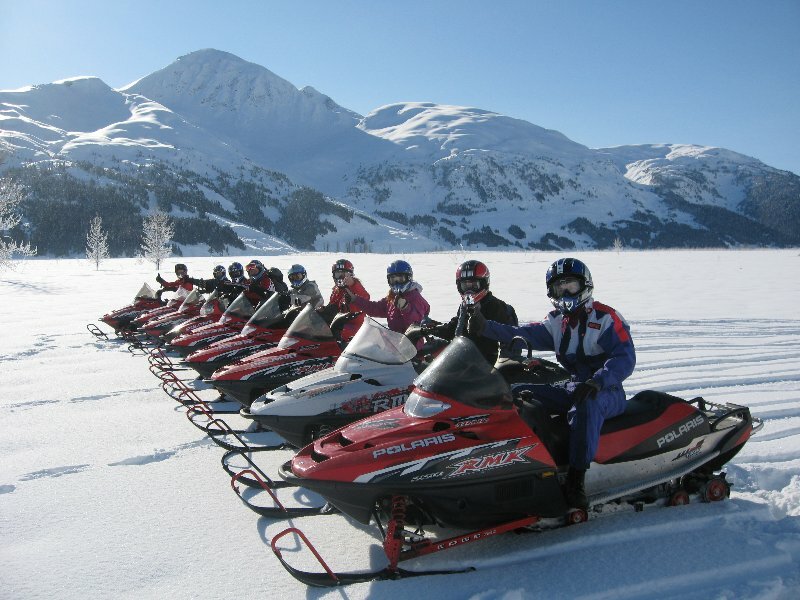 This tour is available only when the US Forest Service and Mother Nature say that it’s OK. Don’t worry, plan “B”, the Scenic Mountain Tour has excellent reviews on Trip Advisor as well. 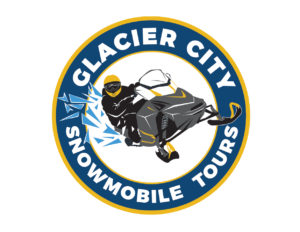 For more tour details click here. 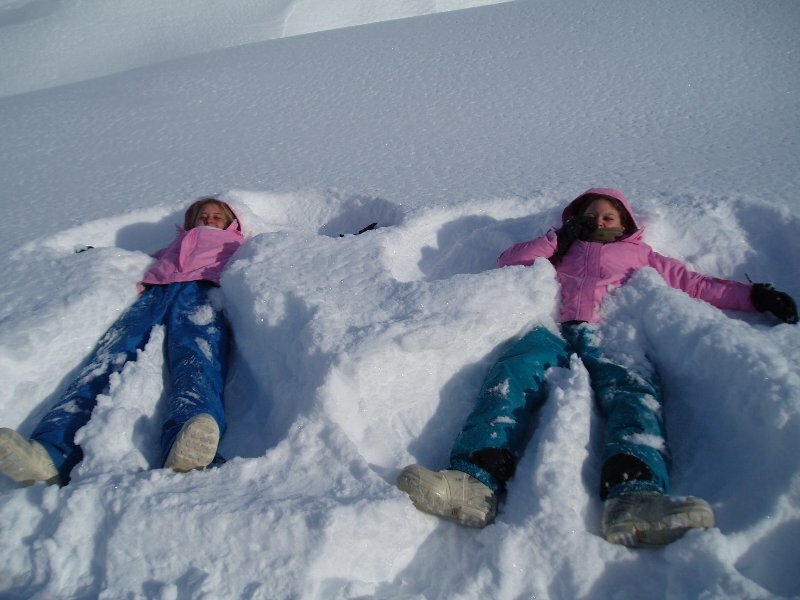 Layering with fleece and other synthetic fibers will help keep you warmer and dryer then cotton.